On the 30th January ITV ran a programme on the UKs favourite walk and, as I’m sure you’re aware, Helvellyn came in the top spot. When I heard it had hit number one I must admit that my heart sank a little and that led me to stop and think about why. I’d love it if you’d pin me! 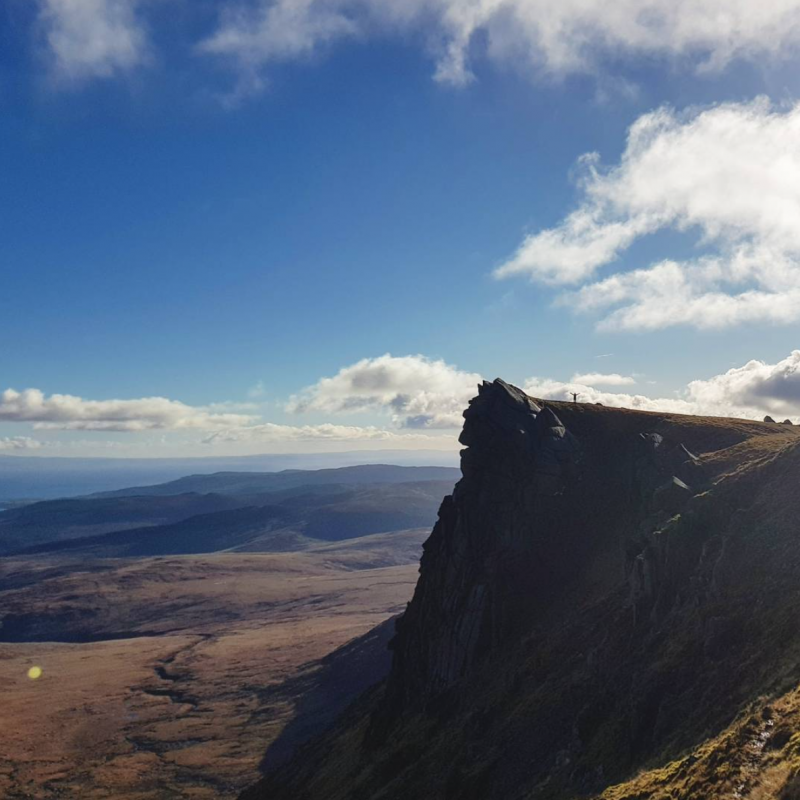 The mountain provides a nice challenge for somebody who likes a hill walk where they’re using their hands to balance or pull themselves up, who doesn’t want to go too off piste and who doesn’t want to be too far removed from the outside world – help isn’t too far away. In good weather it is an enjoyable day out so there is reason for it to be voted for, so what is my reticence? 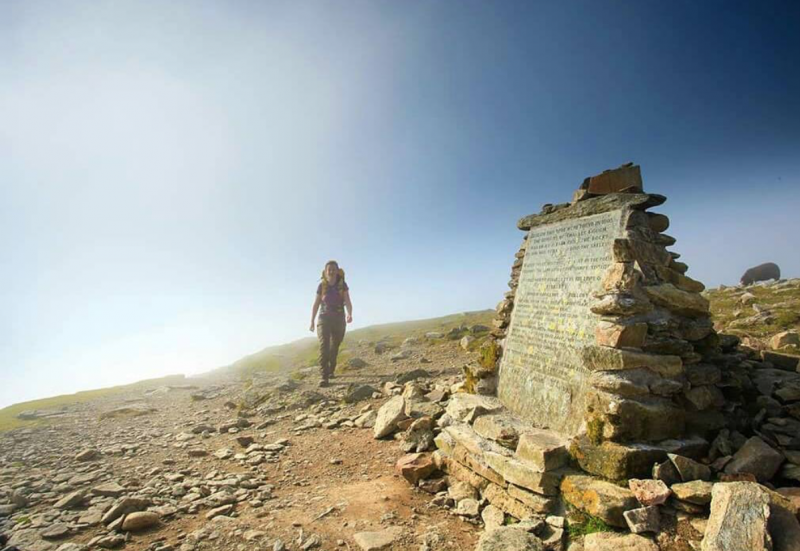 Helvellyn is a famous mountain, with people holding it up there because of the infamous Striding Edge and Swirral Edge that create an ideal horseshoe walk for a day in the mountains. 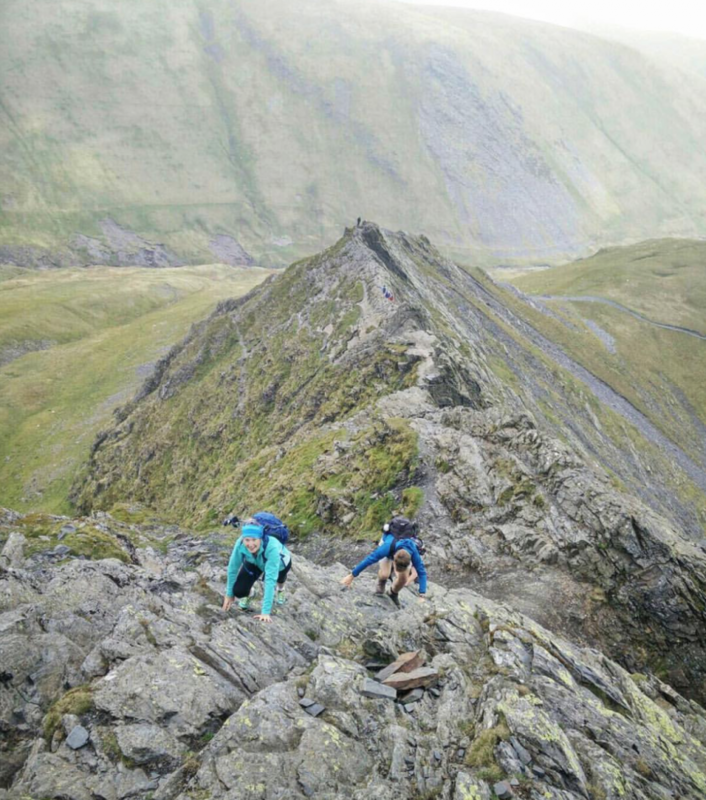 A lot of people fear these sharp edges – and for good reason – but when there’s a scare factor it automatically becomes a more desirable walk. These ridges have claimed many lives and so there’s a satisfying feeling of accomplishment when you manage to complete them. The oohs, ahhs and resulting respect you get from your colleagues when you get back from your weekend to say you’ve conquered it, coupled with how accessible this mountain is, has likely driven more people to it. 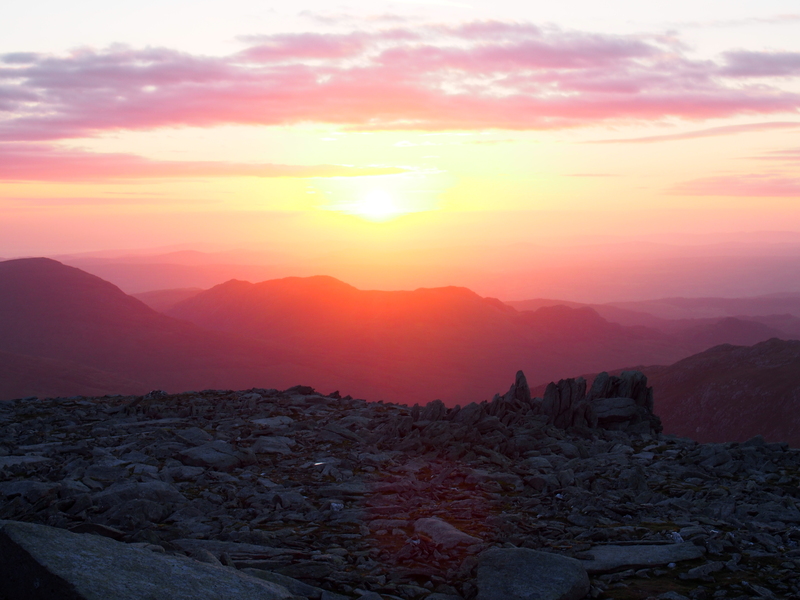 However, I also feel that Helvellyn is a box ticking exercise – not that there’s anything wrong with that. 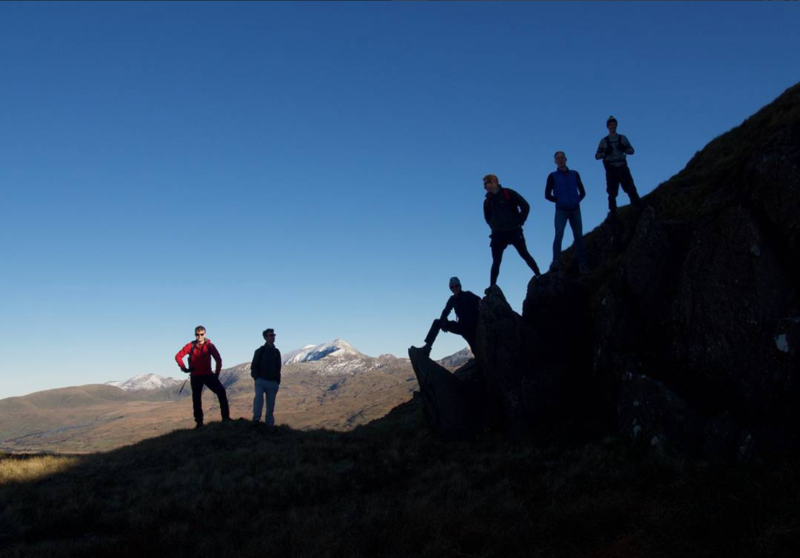 It’s just that there are so many other mountains in the UK that provide that same level of excitement and unease – and with a much more interesting summit. 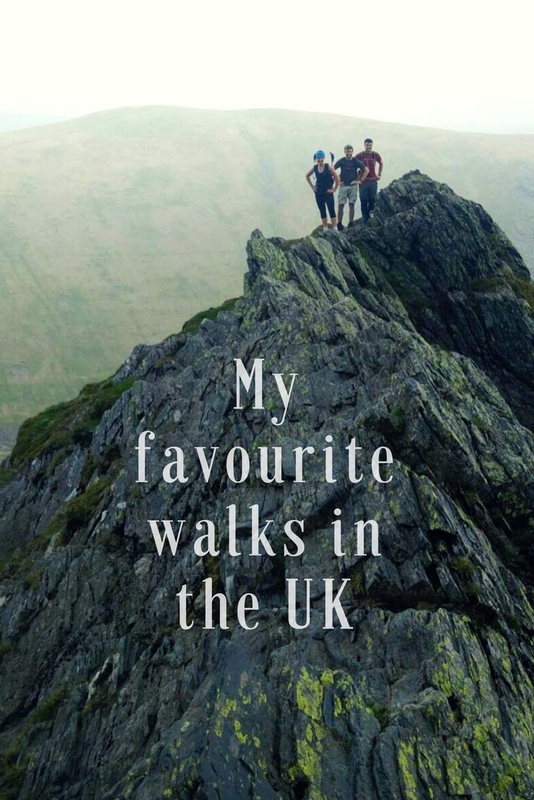 I would argue that Helvellyn was voted as the UK’s favourite because that’s the name the most people knew. 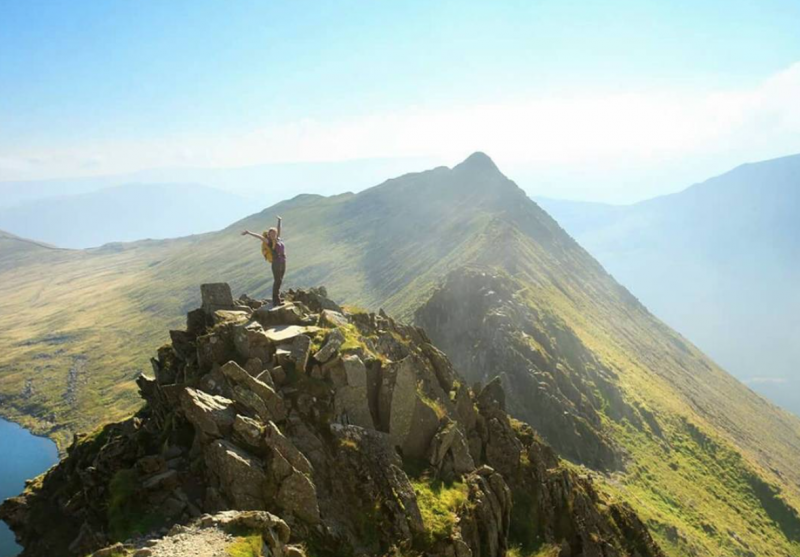 It’s a striking and unusual name and often cited when the Lake District is referred to, although arguably it’s not the summit anybody chases on this mountain, which is flat, broad and rather dull, but the ridges that lead up to it: Striding Edge and Swirral Edge. 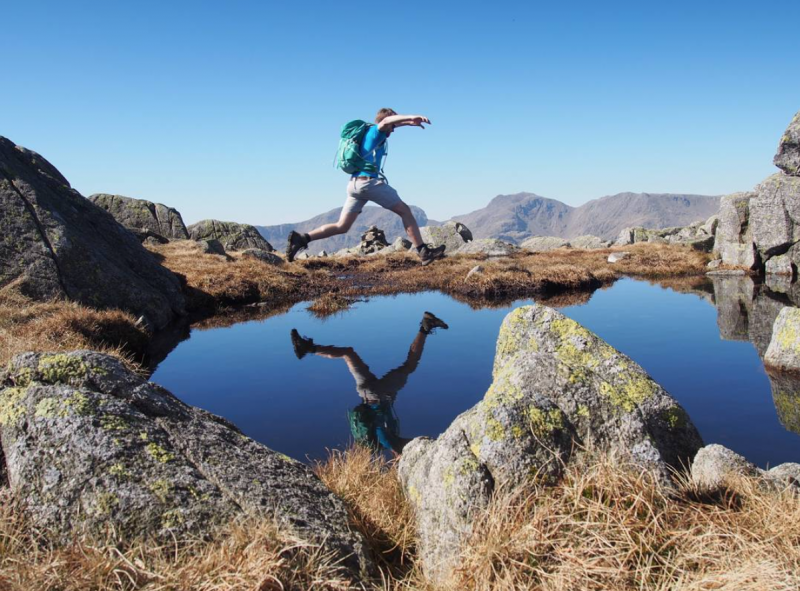 Rather than Britain’s favourite walk, how about Britain’s most popular walk? Somehow I feel that this is fitting because there is certainly a difference between popular and favourite. 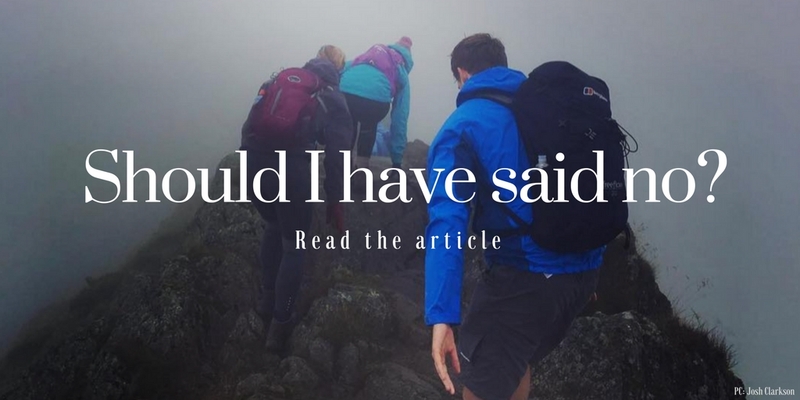 I would go up Helvellyn again, for sure, but most probably because I’d be going along with a group of friends who wanted to do it and that would be after I’d tried to encourage them to go somewhere else and I don’t think I would say it’s Britain’s best walk either. 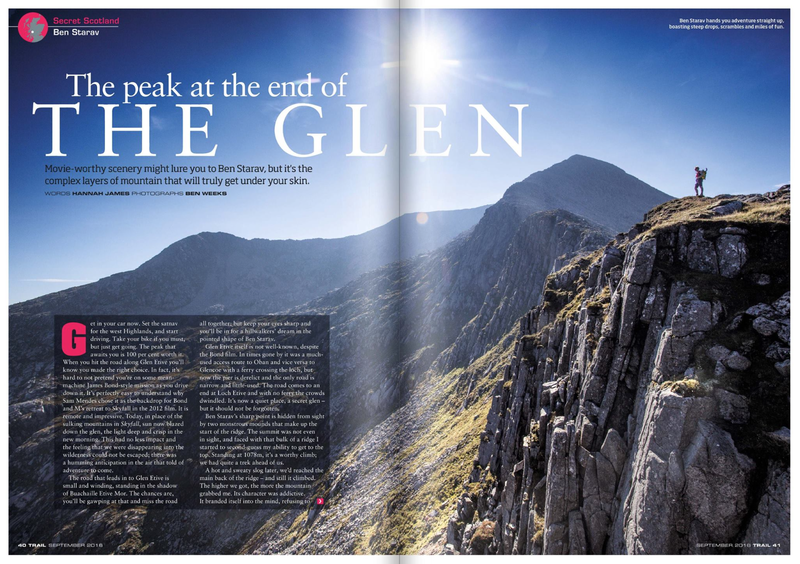 Read about the dark side of Helvellyn by clicking here. 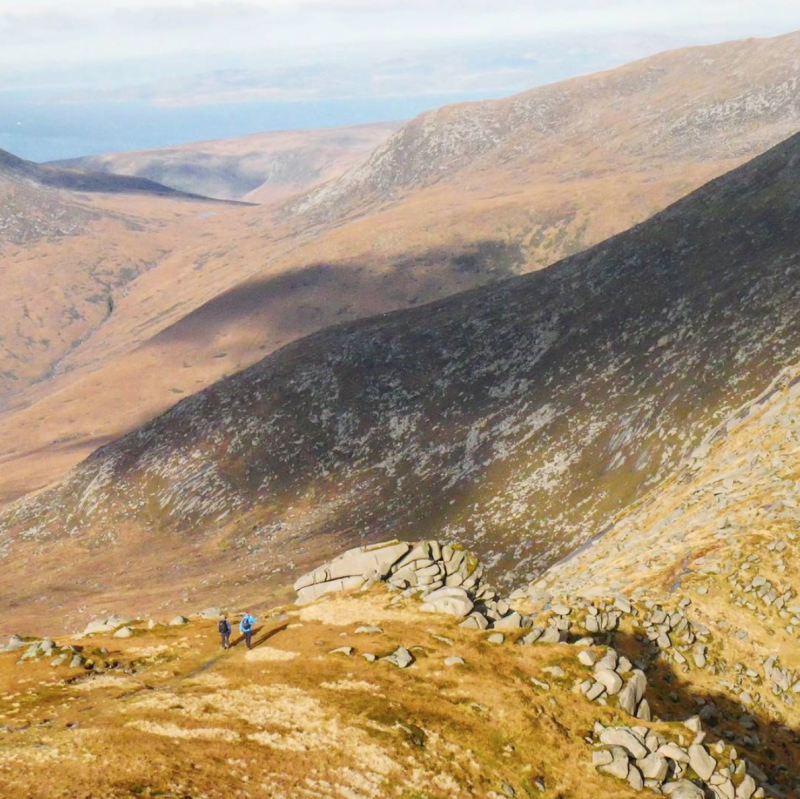 When I think of my favourite walks, I like to go somewhere that’s quiet, has interesting terrain, perhaps has a little bit of scrambling and has amazing views. While you can get a lot of those in the Lakes, it’s hardly ever quiet. 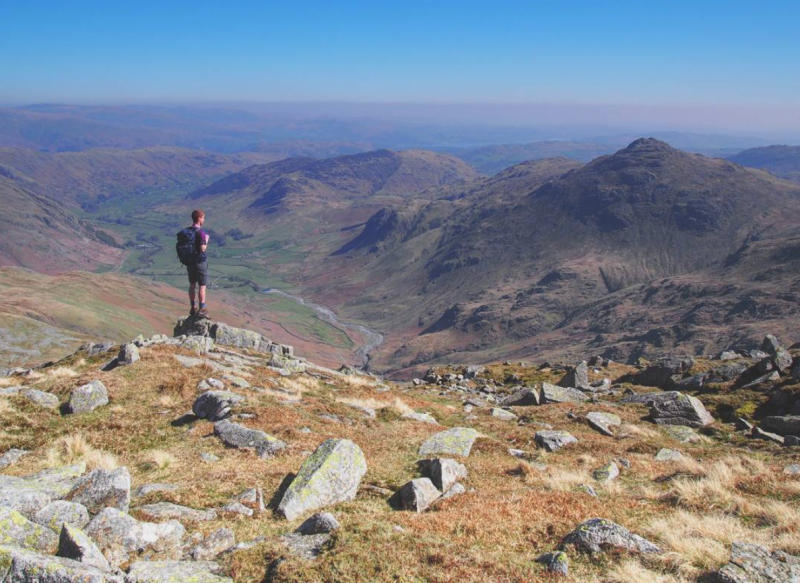 I guess it’s for this reason that the Lake District does not really feature any favourite walks of mine – with one exception. 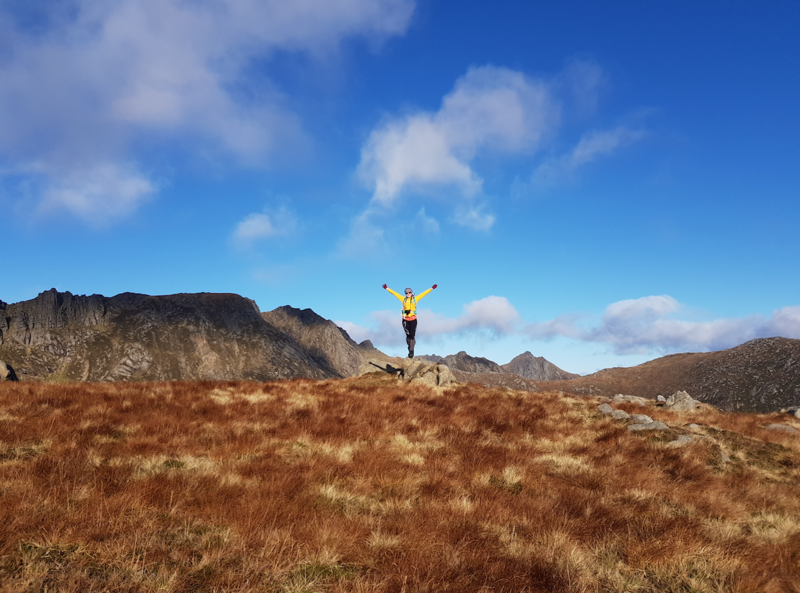 There are other places that hit the spot: I love the raggedness of Snowdonia, and the peace once you get away from Snowdon and I love the pure wildness of Scotland. 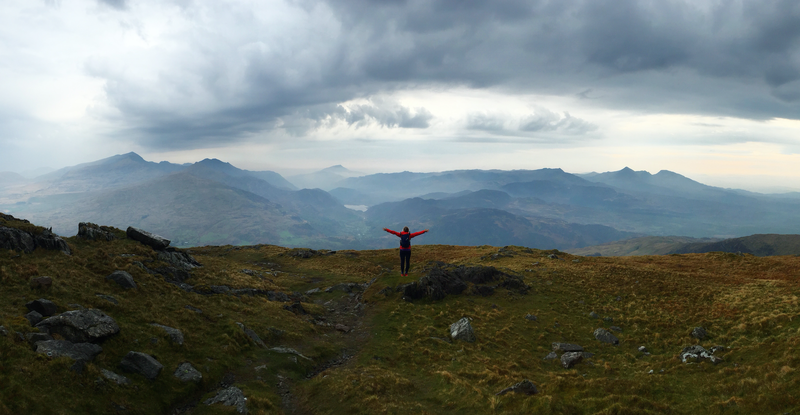 However, I can fully appreciate that many people are not too bothered by the masses of people in the Lake District. 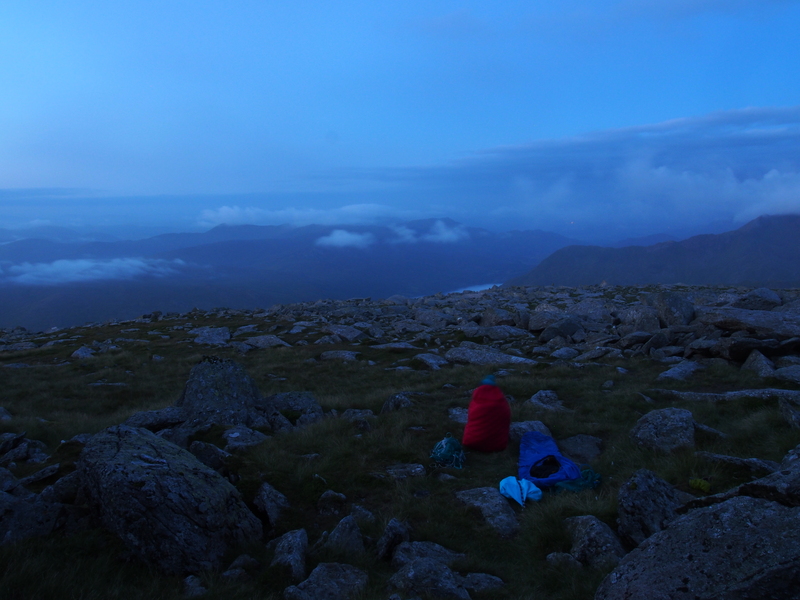 There are ways to beat the crowds, such as leaving in the evening for a wild camp or by setting an early alarm so you can get the best of your walk with hardly anybody around. 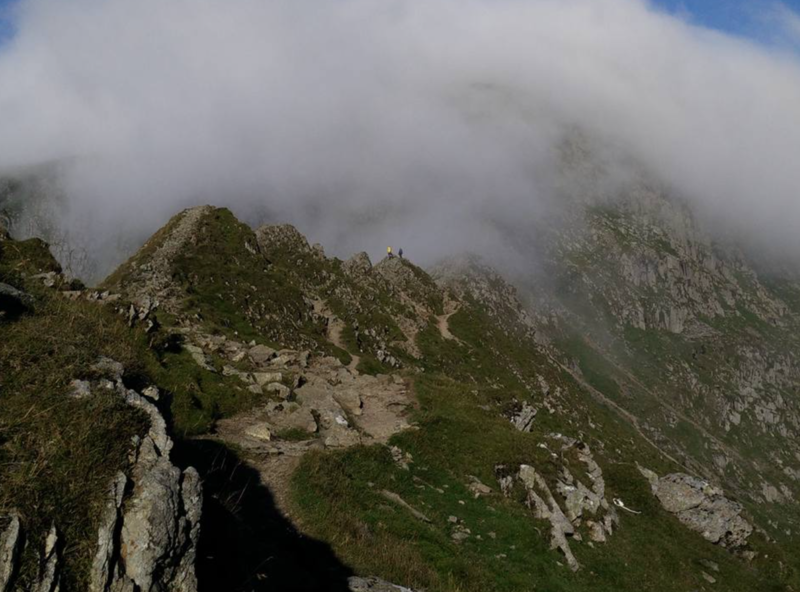 I wrote about it in Trail magazine last year – funnily enough on Striding Edge (pictured below) and as you can see there is nobody about. You can see this wonderful and often overlooked Snowdonian mountain in this little video and just have a look at the views out over the rest of Snowdonia (from about half way up Moel Hebog). 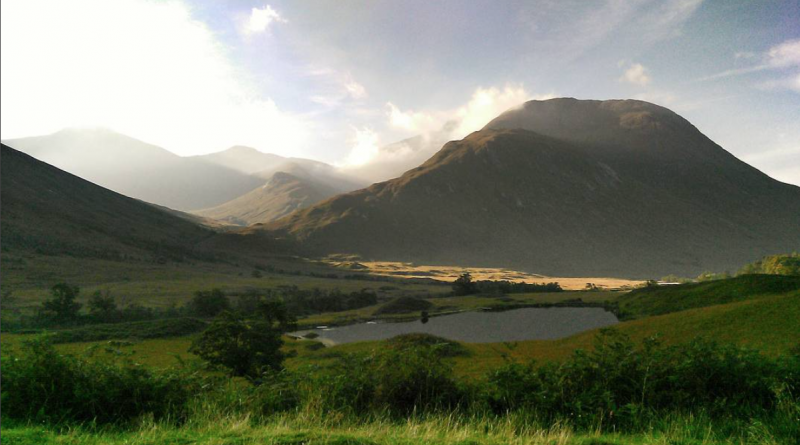 Found at the end of Glen Etive (famous for its feature in James Bond) Ben Starav is such fun. 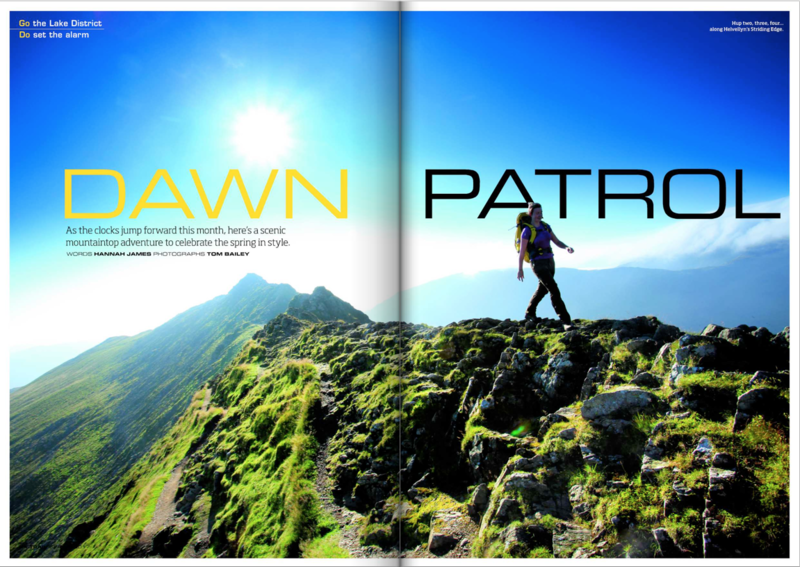 I did this walk while I was working on Trail magazine and it sticks with me to this day as the most wonderful walk I’ve done. 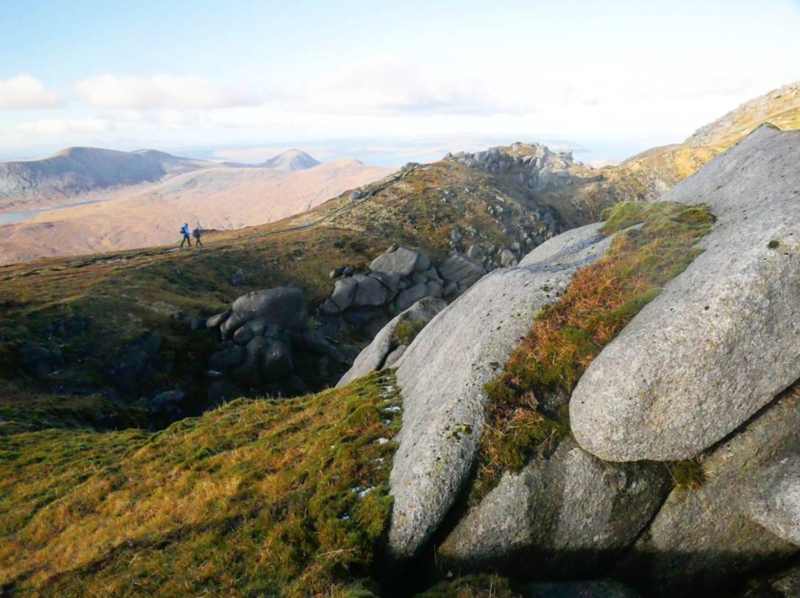 Goatfell is the popular walk on Arran but we were lured in by the tempting horseshoe of the Three Beinns instead. Hand on heart, although the start was on the boggy side (gaiters necessary) it was simply stunning. As I have not yet managed to put metaphorical pen to paper and get it up as a blog post yet, see the photos below. These craggy, rock covered peaks feel wild. I remember clearly the first time I walked up onto these summits and I fell in love with them. 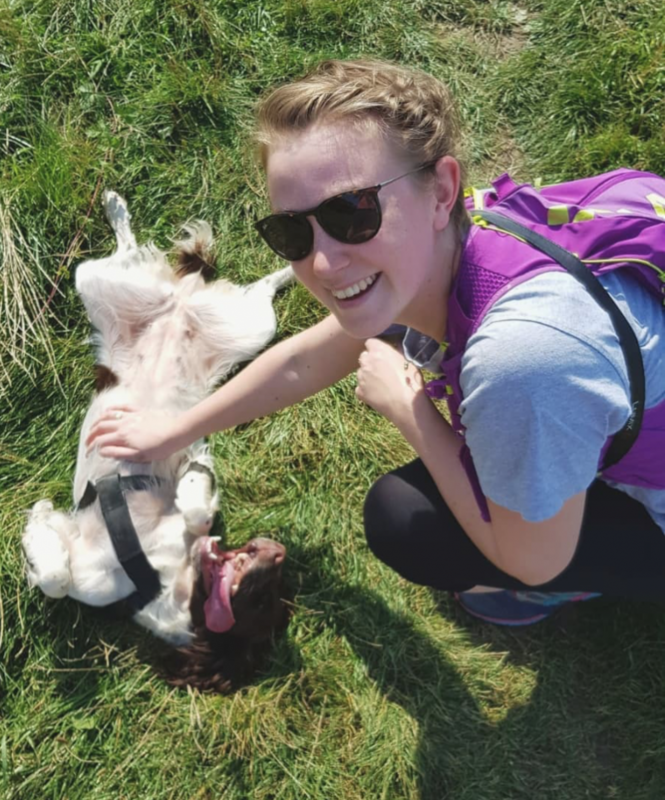 They’re so other worldly that I felt like I’d escaped – escaped from all the day to day pressures of life and they helped me to release the breath I didn’t realise I was holding as I felt so content being amongst their wildness. Before I did this walk I could very much take or leave the Lake District. My first time up these crags was in the winter with Trail and they captured my heart a little. For all the beauty of the Lake District, I’ve felt it to be bland in comparison to Scotland and Wales and this walk went a way to changing that. The reason? It felt a little like Snowdonia, ha! 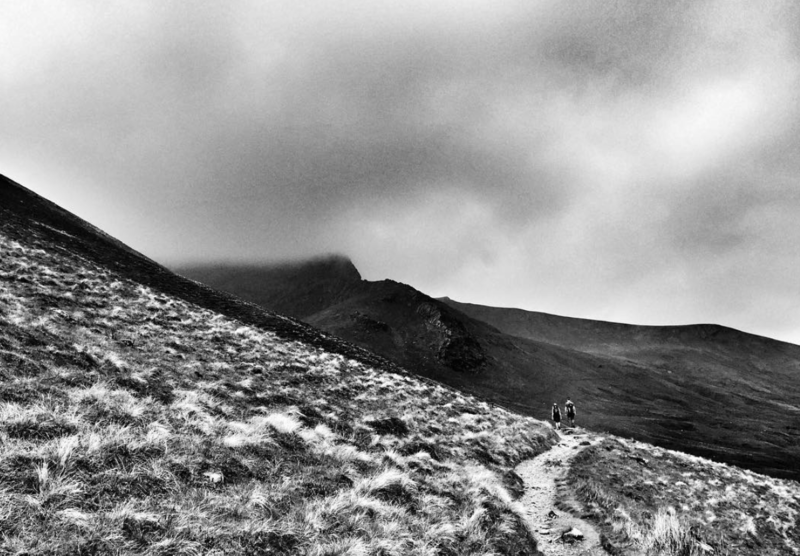 Having said that Crinkle Crags is the one that swayed me, Sharp Edge was also a lot of fun and much quieter, too. 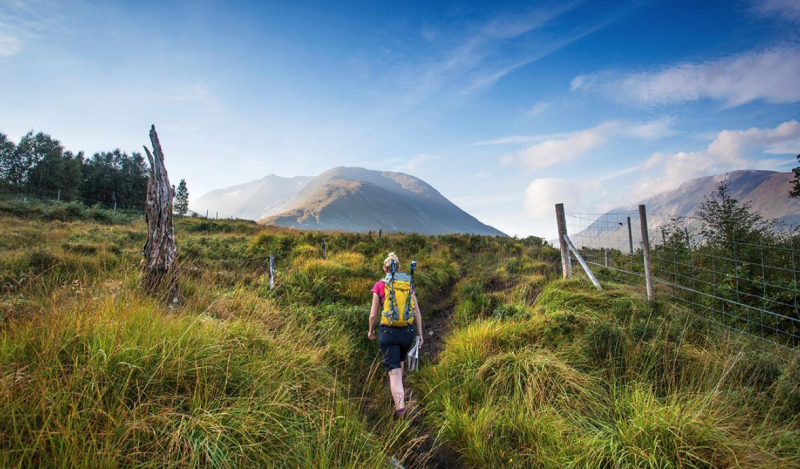 I have no doubt there are many more amazing walks to discover. 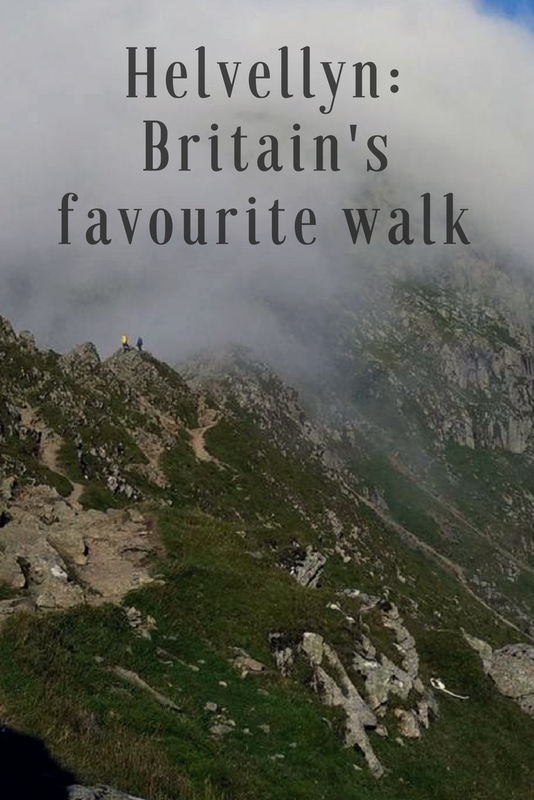 What are your favourite walks?